Don’t want to deal with pipe build up or clogs anymore? Our local plumbers of Austin have both the expertise and innovative products you are looking for! 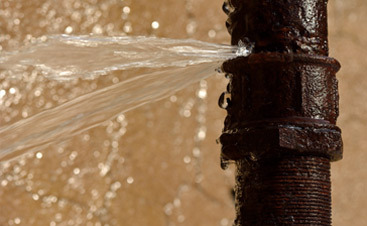 Our plumbing services will save you money and make your life easier. Bio-clean is a product that, when applied during plumbing installation or maintenance, makes sure that clogs are never a problem again. 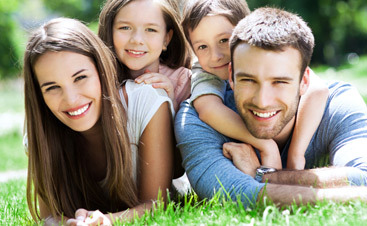 Just one container of Bio-clean lasts for several years and can be used in over eighty household treatments. Don’t work longer—work smarter with Bio-clean. To learn more about and get your hands on this revolutionary kitchen and bathroom plumbing product a, contact Mojica Plumbing & Drain Cleaning today at 512-842-6267! 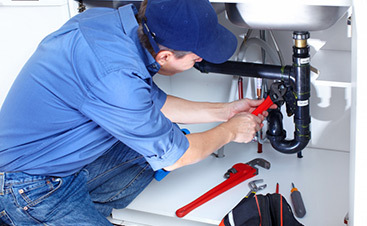 Our plumbing company has over forty years of experience in the industry and is proud to use the finest products and most cutting-edge technology to provide some of the best plumbing services in Austin!